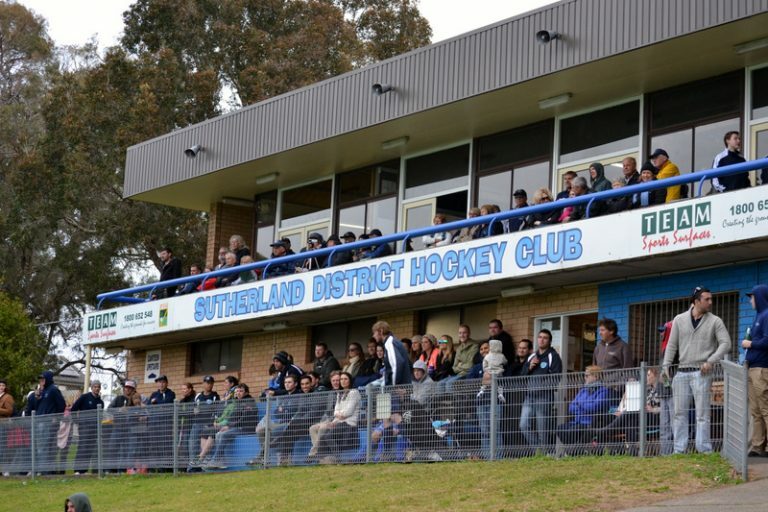 Sutherland District Hockey Club was formed in 1965 as Sutherland District Men’s Hockey Club. It expanded from 1980 after including senior and junior women players. Based at Hockey Park, Sylvania, Sutherland Hockey Club’s facilities, including a substantial clubhouse and a synthetic playing surface, that are among the best in Sydney. Sutherland is one of the largest hockey clubs in Sydney ,with our senior men, women and junior teams competing in the best competitions across the city. Being the largest junior club in Sydney and NSW, we offer a very extensive junior hockey program overseen by experienced coaches. This includes Minkey hockey (ages 5 to 9).Our Club prides itself on promoting, growing and developing hockey. A big part of this is our successful modified summer competition which runs each year in Term 4. It involves over 500 kids from local primary and high schools. This summer schools com has been running since 1983. Over the years our men’s, women’s and junior teams have had great success winning numerous premierships. Our Club is proud of its long list of players who have represented NSW and Australia. Sutherland players who have represented Australia include: Dennis Lisk, Peter Huk, Des King, Garry Jennison, Peter Shea, Michael York, Adam Commens, Kieran Govers, Luke Noblett, Jack Hayes and Kate Hollywood.